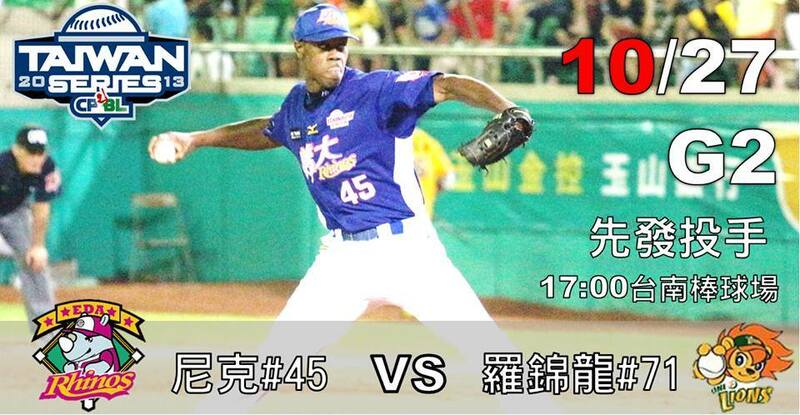 First off, York Dispatch Revolution beat reporter John Walk has a nice round up of former Revs playing winter ball in the Caribbean right now over on his “Revolution Rumblings” blog. With that season just starting, DH will be along after the World Series with a comprehensive update of how everyone is doing. (More players generally come to teams after the season has started as well.) The team we’re watching most closely though is Aigulas in the Dominican Republic. That’s where Chris Cody is pitching, having been offered a winter ball deal for the first time as he completed his finest season as a Rev in 2013 (15-9, 3.12, 139 K.) The 15 wins were a single-season franchise record, and he led the Atlantic League in strikeouts. With Aigulas, Cody is re-united with Andy Marte, a Dominican native. 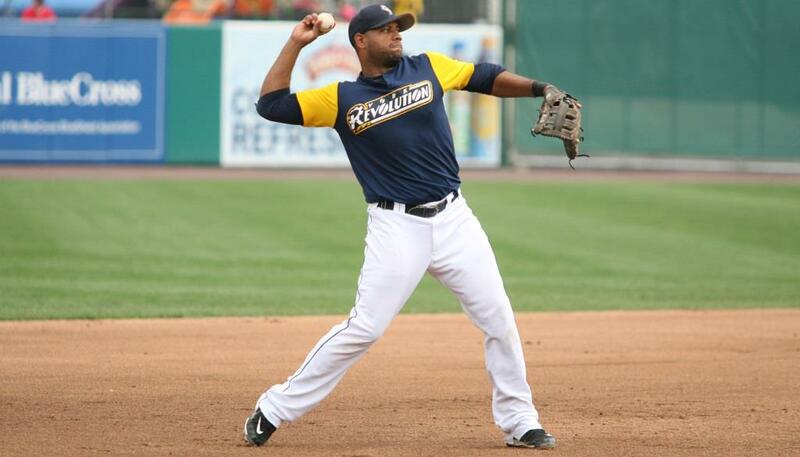 After being signed away from the Revolution by the Angels back on August 4, Marte raked in the final month for Triple-A Salt Lake, before separating his shoulder in heroic fashion, scoring the winning run for Salt Lake in a playoff game. The injury kept him out for the rest of the playoffs (Salt Lake eventually lost to Omaha in the PCL finals) and cost Marte any shot at a September call-up to Anaheim. Marte is recovered however, active and playing everyday for Aigulas at the outset of the winter season. Luckily the injury was relatively mild, despite costing Salt Lake its best hitter at the time and possible a championship, not to mention a chance at big league redemption for the former Cleveland Indian. Hopefully, the Angels bring back Marte to Major League spring training in February. The way he performed this year in York and Salt Lake, they’d have little reason not to. Infamous super-agent Scott Boras advised his client Stephen Drew to reject the Diamondbacks offers in 2004 and start his professional career with the Camden Riversharks instead. It resulted in a four million dollar pay day for Drew, and now the Riversharks have an alum playing in the World Series. Three former Atlantic League players have significant ties to this year’s World Series. 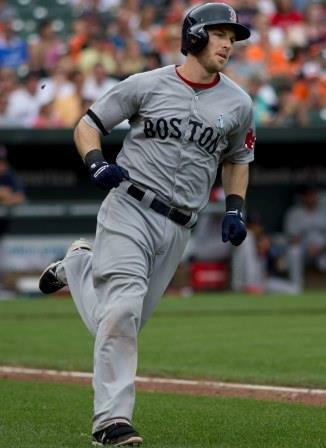 The only active player participating who is an ALPB alum is Red Sox shortstop Stephen Drew, who spent 19 games with the Camden Riversharks in 2005, where he hit a robust .427 with four homers and 18 RBI. Drew was drafted 15th overall out of Florida State by Arizona in 2004, but came to a negotiating impasse with the organization on his signing bonus. At that time, once a player was drafted, that organization retained his rights until a deal could be reached. Now, there is a strict deadline just weeks after the draft. If the player isn’t signed by August, he becomes eligible for the June draft again the following year. After his 19 games in Camden in ’05, Drew did come to terms with the Diamondbacks and was awarded a $4 million dollar bonus, eventually making is Major League debut a season later in 2006. Drew also played in last year’s playoffs with Oakland. He’ll attempt to match his brother, the now retired J.D. Drew, who was part of a World Series champion his first season in Boston in 2007, where he was teammates with future Revolution outfielder Bobby Kielty. You may remember Kielty hitting a somewhat important home run in that series against Colorado. The eldest brother, pitcher Tim Drew, made 12 starts for Bridgeport in 2008 before retiring, after 35 appearances and 11 starts in the Majors. When the Revolution re-branded with new logos and colors prior to the 2012 season, not everything was let out of the bag at once. We give you next season’s next step: The “Talon Y” logo. Sovereign Bank’s re-branding after being absorbed by Spanish banking company Santander is complete. 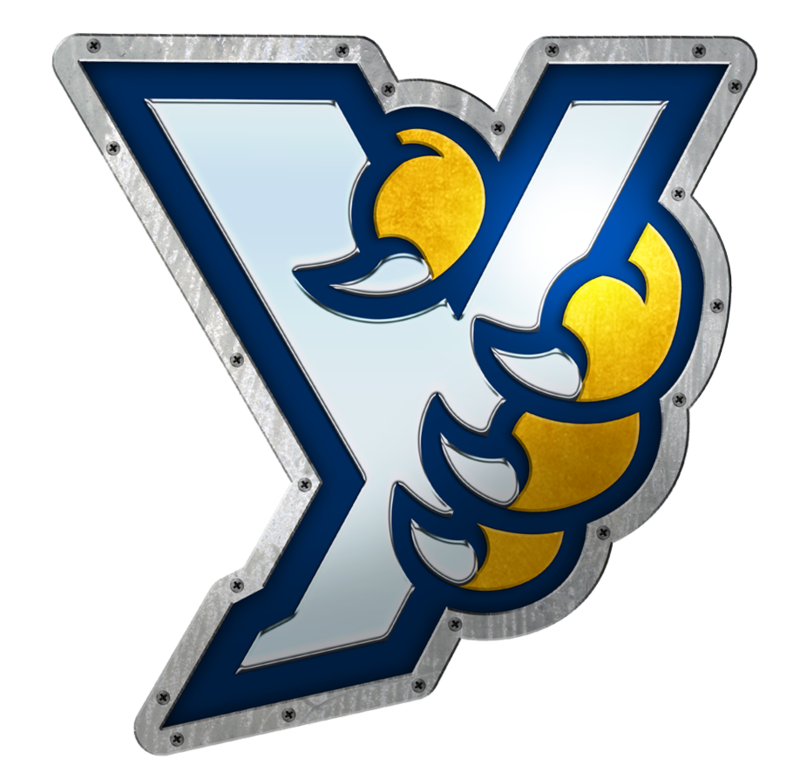 From here on, the name of the York Revolution’s ballpark is Santander Stadium. The name Sovereign Bank Stadium is officially retired. The new signage for Santander Stadium was unveiled at 11 a.m. on October 17. Each season, Baseball America names an All-Star Team encompassing all of the quote-un-quote “non-affiliated” leagues. Even though the level of play varies from league to league, I.E. the Frontier League (Short-A to Class Aish level) to the Atlantic League (Triple-Aish), the selections cover the Can-Am League, Frontier League, American Association and Atlantic League, which is how you would rank such leagues from lowest to highest level of competition in this writer’s humble opinion. It’s based mostly on stats, in fairness to players who are earlier in their careers than other Atlantic League veterans. Unfortunately, no Revolution players were selected this year, after two each earned such honors the past two seasons. In 2012, Chris Nowak and Andres Perez were both named. In 2011, it was Nowak and Ramon Castro recognized. Four Atlantic League players did make the team however.